Spending money online can be nerve-wracking, especially when making big purchases or using a new site. 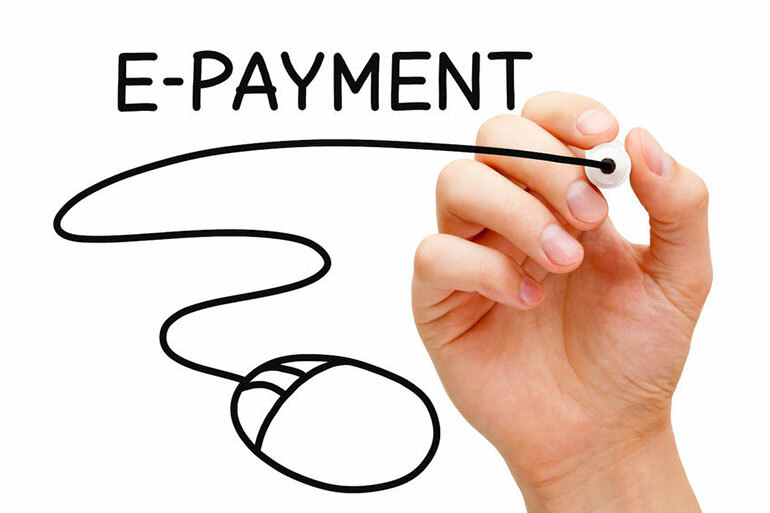 But a good online payment service will reduce the risk and make buying easy. One of the largest and most widely known online payment services, PayPal is owned by eBay, so it's no surprise that its focus is on making buying as quick, safe and cost free as possible. The system is a simple one. Users register with PayPal, provide bank and/or credit card details, proof of identity and address, and then your username or email address and password become the only things you need to make purchases online. That means the need to share bank details with additional third parties is gone. PayPal also allows users to receive funds from other PayPal users, simply by passing their email address or user name to the payer. However, payment transfers using a credit card are subject to a 3.4% + 20p fee. Cross-border and cross-currency transfers are also subject to fees. In terms of security, PayPal offers significant support to users, including Buyer Protection that promises to reimburse users for the full amount, including postage, of any purchase that does not arrive or fails to match a seller's description. Like PayPal, NETELLER is long-established. Since 1999 NETELLER has been providing similar ease of use and unified e-wallet services to their eBay owned rivals. It's not as widely accepted as PayPal, but NETELLER trumps its rival in transfers. Unlike PayPal, NETELLER makes no charge to senders or receivers when money is being transferred - they simply add on a 2.95% foreign exchange fee when a currency conversion is required. So it's great for settling debts and repaying friends. NETELLER customer rewards also lets users earn cash and prizes with their loyalty scheme. For every pound transferred in or out, users collect a reward point. These can then be redeemed for electronics, gift cards or cash. Skrill made a name for itself with online gaming sites, which rapidly adopted its quick and easy online wallet system to accept payments around the world using just user names and passwords. While this still forms the core market of online payments for Skrill, they have expanded their offering in interesting ways. Like PayPal, Skrill lets users transfer money with low commission fees, and their exclusive customer offers are making their service a more attractive payment option for the more than 156,000 businesses that accept Skrill. Possibly the best feature of a Skrill account, however, is the Skrill Prepaid Mastercard. This physical card can be topped up online and used like a debit card in physical stores: meaning Skrill lives online, but works offline too. But with Google Wallet rapidly integrating its users into its payment system and expanding services beyond the USA, and Amazon Payments being accepted ever more widely, the fast moving world of online payments is changing quickly. One thing to be wary of when using any online payment service, however, is overspending, especially since keeping track of purchases without the monthly statements you expect from banks. Using free budgeting software like Money Dashboard is an excellent way to monitor spending from all of your accounts in one place, and ensuring that you never spend more than you intend.